Want to earn great money while having an impact on others? 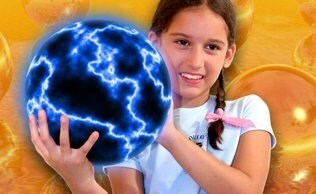 Want to get kids excited about science and inspire the next generation of scientists? That's what we do! In fact, read Super Nova Sierra's story below. Are you a mom looking for something new? From our colleagues at Mad Science of San Diego… Though we’re pretty happy here in Seattle too! 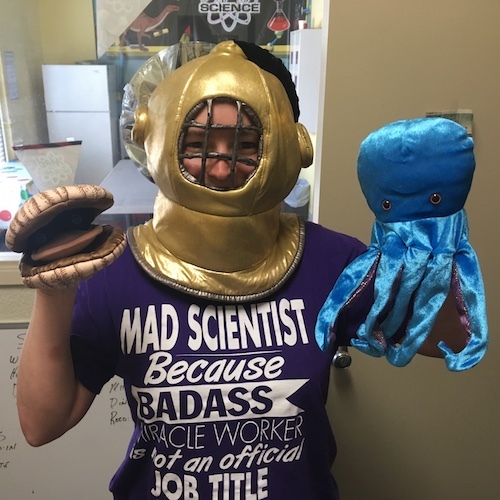 What's it like to work for Mad Science? 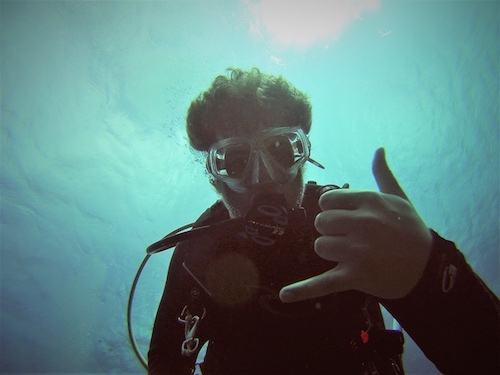 I was just looking for a summer job after my freshman year but what I found was an amazing opportunity that would last the entire time I went to UW. 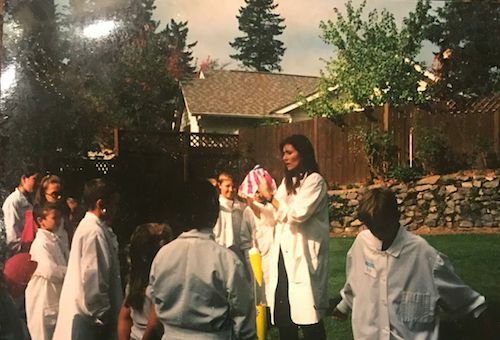 Being a Mad Scientist was not only fun and interesting (launching rockets and sharing my passion for space) but it was also extremely rewarding. Seeing a child’s face light up when they “get it” is one of the best feelings. I KNOW I helped kids develop an interest in science and there’s not a whole lot of jobs where you can say that. This has been the perfect part-time job as I easily balanced school and social activities (I was also the president of my fraternity) while having a blast being a "Mad Scientist." I graduated in June and am moving on to a full-time engineering position but I will truly miss all of the fun I had helping kids while working with a great bunch of Mad Scientists! 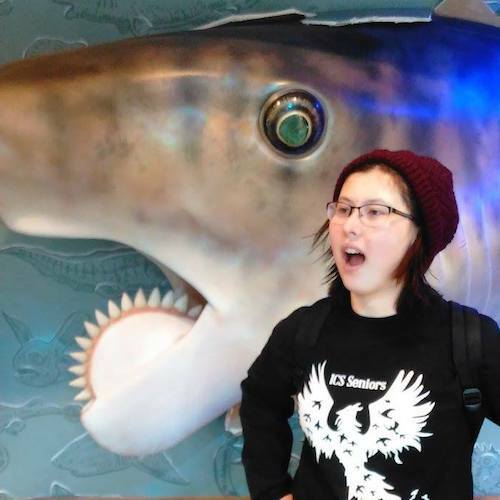 My name is Sierra and I am very exited at the possibility of joining your team… I have a passion for science. A trait that was, in large part, fostered by this exact program. I am currently working towards my bachelors of science and that love for science grew at a young age thanks to Mad Science. Here’s a picture of my 9th birthday party and instead of roller skating or laser tag the only thing I wanted was a Mad Science party. I would love an opportunity to foster the lifelong love of science this program has instilled in me. I was looking for a summer job after returing home from college, when I spotted a camp instructor position at Mad Science. That sounded kind of cool so I applied and got the job. I really enjoyed the job so when it was time to head back to college, I contacted the local Mad Science and have been working here for the last year and a half. 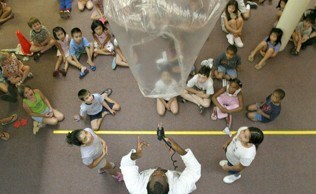 It's great to work with people who have a passion for getting kids excited about science. And the experiments and demonstrations we get to do are a blast! I've worked in just about every capacity as a Mad Scientist (summer camps, the warehouse, after school programs, birthdays, special events, you name it) and I still can't believe I get paid for this! I'm from The Netherlands and was working with Mad Science when my husband and I decided to move to Washington for a 2 - 3 year expat assignment. I immediately searched for the closest Mad Science franchise and can't tell you how happy I was to learn there was one in the area. Before I started working for Mad Science (in The Netherlands), I was a substitute teacher and worked in a childcare center. When we had our two children I started looking for a job with more flexibility and the possibility to "spark" children. The answer was very simple: Mad Science. Another thing I really enjoy is how children react to me being a female scientist. For the first time ever I can scream: I LOVE MY JOB! I cannot see myself doing anything different. Ever. Mad Science is the antidote to ‘science is dull’ syndrome. 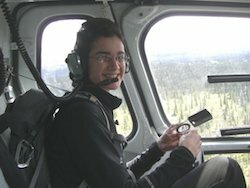 As a geologist who has worked in the field from Alaska to Montana to Australia, I love the idea of giving a little back; to help turbocharge the next generation of scientists. I came back to the Seattle area recently, and found Mad Science a perfect outlet for this energy. There is no better way to reach more young and restless brains, than working with this outfit. We work all over the greater Seattle area, and with all kinds of kids, young and old. The demonstrations are as beautiful as the explanations. I’ve learned so much working here, that I find myself ever more rapt by the beauty of the demonstrations and ever more eager to share them! Every single time Mad Science shows up the light turns on in someone's head and the world gains a new scientist. If you have never taught before don't worry - Kevin and crew will show you how. If you are not a scientist don't worry - Between the staff and the course materials you'll get all you need to know. In my case I was so inspired that I am now a classroom teacher full time and every day I use the skills I learned at Mad Science. I can't think of a more rewarding, fun, and important part-time job. Go ahead and check it out - You will forever be glad that you did!!! Before Mad Science, I had volunteered a few times to teach science to girls, which was really rewarding and fun. 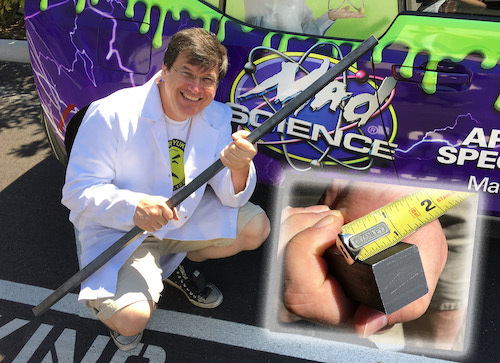 I wanted to continue inspiring kids to discover science, and Mad Science was a great fit! It is also fun to talk about experiments with kids -- You never know what kids of insightful questions or observations they will have. And when they experience that "aha!" moment, it is the most rewarding feeling! Mad Science was a great summer job, and the flexible hours meant I could continue working during the school year. If you want to get paid to shoot rockets in the air and blow bubbles with dry ice, this job is your calling. Even more so, I really valued the opportunity to connect with girls, under represented minorities, and kids who were new to science. You can tell when they've gotten really interested in something and are having a blast! They call me Kilowatt Kevin and after too many years in the corporate world it was time to do something different, something that made me feel like I was contributing, a job that could help make ther world a better place. I am so thankful I found Mad Science. I know this sounds like hyperbole but this really is a special opportunity. Everyone who works here, young or old, mom's or dad's, Masters Degree or just a fan of Neil deGrasseTyson, every one of them has a passion for science and sharing it with "our kids." I love walking into the warehouse and hearing a group of Mad Scientists discussing dry ice and asking, "was it ever wet?" PS: If you can tell me the significance of the steel bar in this picture, I'll give you a cool prize.